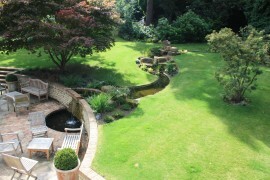 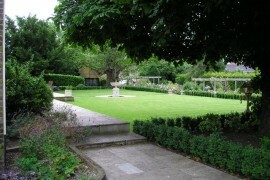 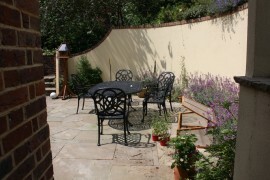 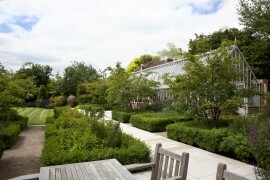 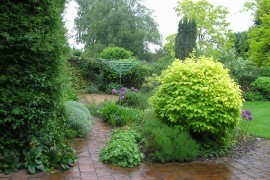 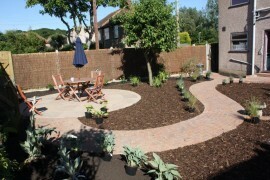 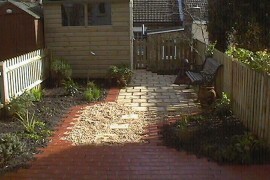 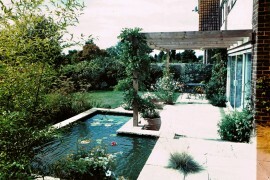 Garden Design and Landscapers in Kent. 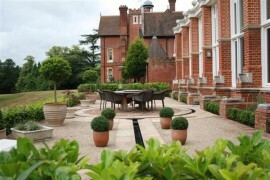 Based in Sevenoaks, Tunbridge Wells and Tonbridge, Kent. 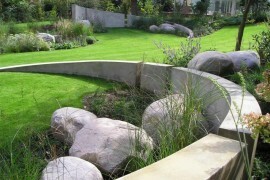 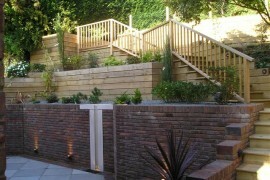 For the design & build of award winning gardens.